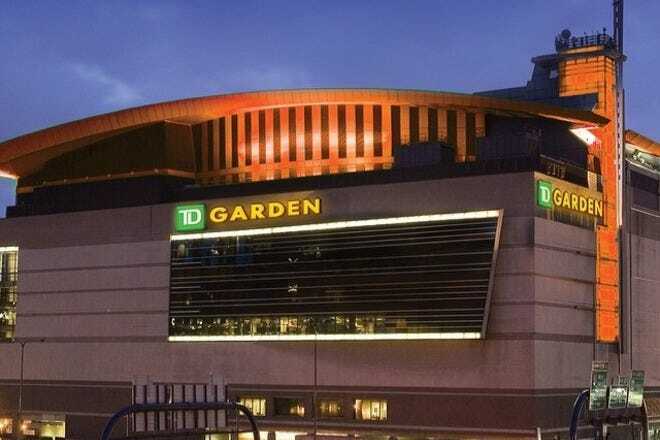 The TD Garden's location makes seeing Boston area attractions a breeze. Situated in a central location that makes accessing the waterfront, North End, Charlestown, Beacon Hill, and even Cambridge a breeze you can get to many Boston attractions without the need of a car, T or even a taxi. 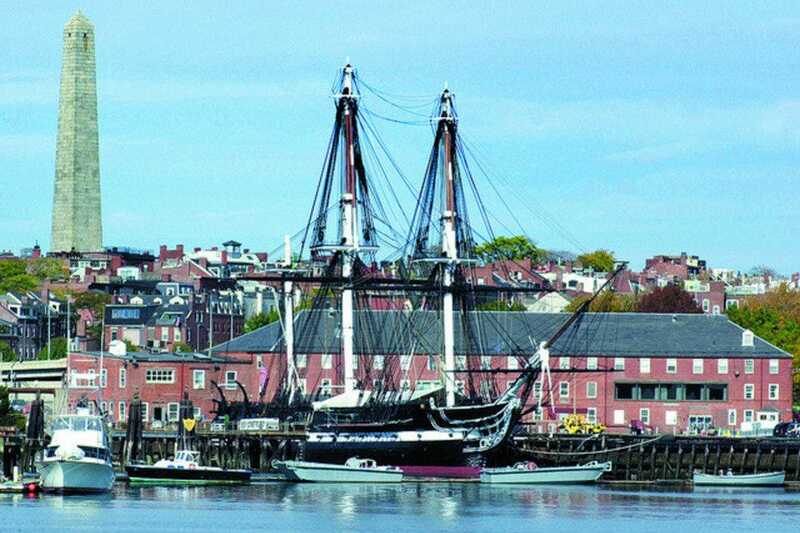 Enjoy a day on the Freedom Trail in Charlestown where three of the 10best TD Garden area attractions live- USS Constitution, USS Constitution Museum and Bunker Hill Monument. 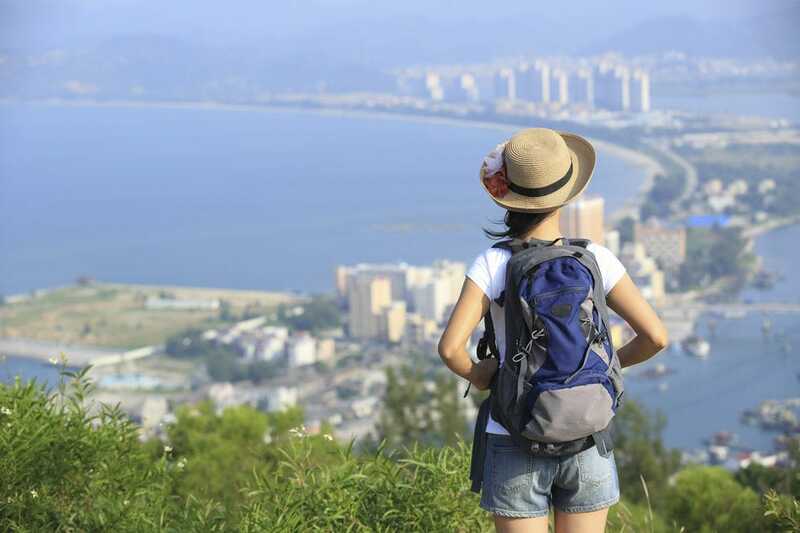 Be sure to don your walking shoes as the hilly landscape and steps leading up to the top of the monument are no joke. A visit to the North End offers more than food, as two historical spots make for must see stops between eating. Explore the Paul Revere House and Old North Church and take a step into the history of the United States. 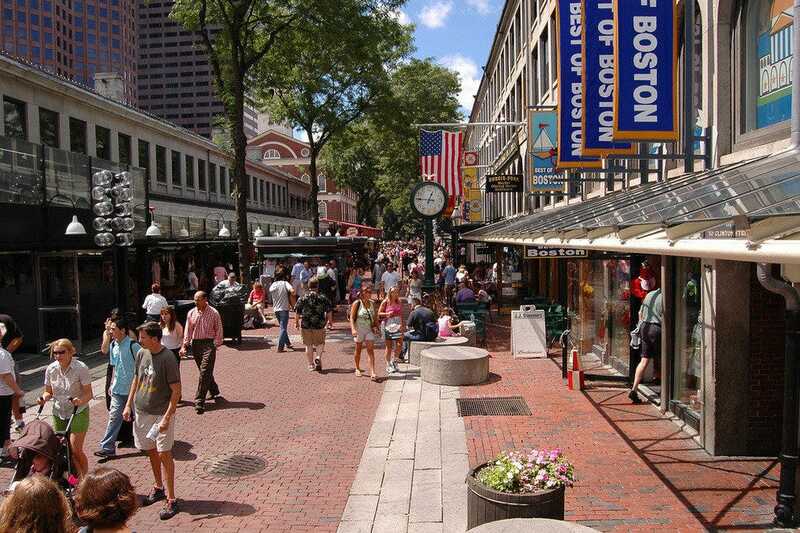 Shopping, street performers, restaurants and bars line the walkways of Faneuil Hall Marketplace where you'll find plenty to see and do. 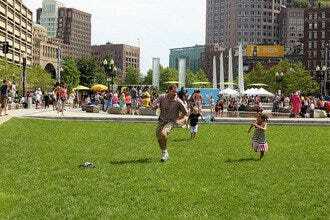 When you tire of buying, walk over to the Greenway where you're sure to find something fun going on. 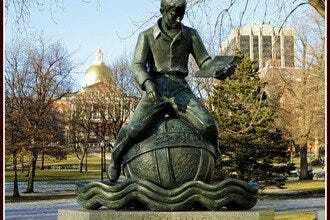 Or enjoy a museum, two easily accessible from the TD Garden include the Museum of Science and the New England Aquarium. The USS Constitution Museum relates the storied 200-year history of the USS Constitution, which was first launched in the late 18th century and is now recognized as the world's oldest commissioned warship. During her years at sea, the Constitution saw conflict with pirates and even experienced heralded victories during the War of 1812. Museum attractions include an intriguing documentary that gives detailed insight into the ship and its past, a hands-on exhibits, interactive programs, artworks, historic artifacts, and a gift shop that lets you take home a remembrance of your time at the museum. Operating via donations, the museum is a bargain suggesting a $5.00 donation for adults and a $2.00 donation for children. This 221-foot granite obelisk remembers the Battle of Bunker Hill. Rangers provide details about the history of the crucial battle, and seasonal musket-firings add a note of authenticity. A stop on the FReedom Trail, the Bunker Hill Monument is not for those who prefer to see the sites from a seated position as one of the best parts of a visit to the monument is making the 294-step climb to the top for breathtaking views of Boston. Two little-known facts: the Battle of Bunker Hill was actually fought on Breed's Hill, and the Bunker Hill Monument is actually located atop Breed's Hill. 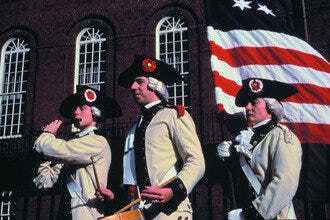 The true Bunker Hill is actually a quarter-mile from the monument. The Rose Fitzgerald Kennedy Greenway (or Greenway as locals say) is a connection of parks that runs through Boston.Built as the crown jewel of the Big Dig, the Greenway replaces the green bridge that once carted commuters through Boston on interstate 93 creating a beautiful means to connecting Boston's high rises to the waterfront. A series of green space is used by visitors and residents to walk, linger, picnic and play. 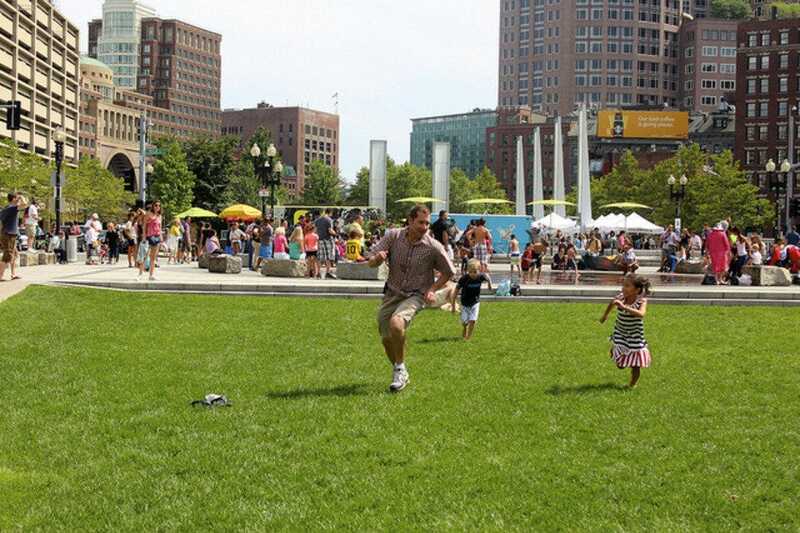 Weekdays find the greenway packed with food trucks and those enjoying the fruits of their labor while weekends bring open air markets selling goods from local artisans. Everyday, you'll find kids frolicking in the fountains or running on the well kept lawns, and enjoying rides on the carousel. This is the spot where the famous signal warned residents of Cambridge that the British were approaching by sea with two of Paul Revere's lanterns on the night of April 18, 1775. The oldest church building in Boston, Old North Church still remains an active Episcopal church. Allowing visitors not only the chance to tour the site, but even attend mass if they so choose. Designed by William Price from a study of Christopher Wren's London churches, you'll find private benches boxed in with family names that help paint a picture of the past. An excellent museum is hidden in the back of the gift shop next door. 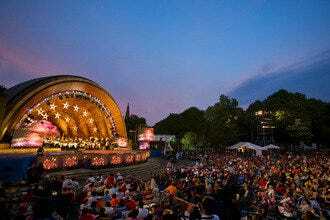 Take a leisurely stroll through the oldest botanical garden in the United States and get a feel for Boston's charm and grace. 1877 marks the start of the Garden's fame for the Swan Boats that float along the pond when the weather warms; a necessary ride for the kid in all of us. The Swan Boats do not get all the attention, as the grounds truly are a sight to hold. Pack a picnic and sprawl across the lawn to enjoy the beauty of this inner city treasure. 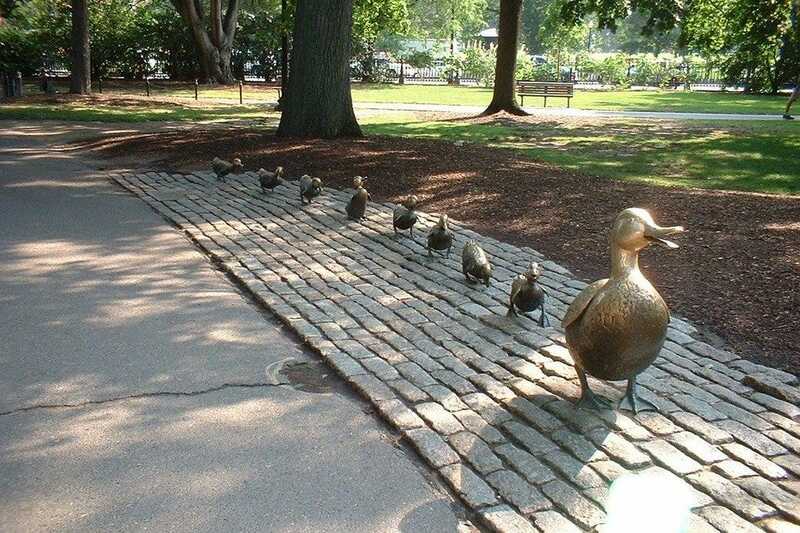 Year round, the beauty of Public Garden shines, and makes for excellent photo opportunities. The adventure begins before you step foot through the door. Watch the Harbor Seals swirl around in the outdoor tank while you wait for tickets, or linger when you finish and recount your time inside. A four-story tank spans the center of this aquatic marvel; filled with marine life this is a sight to be seen. 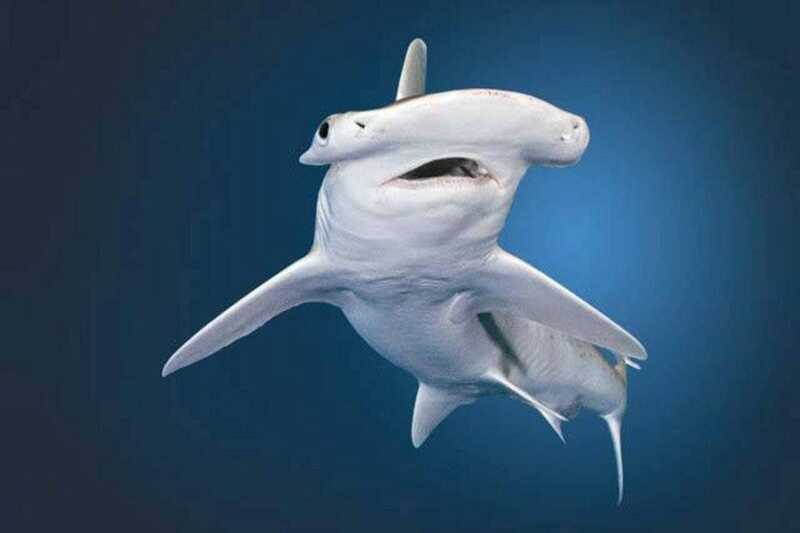 Catch a show in the glass enclosed classroom, plunge your hands into the touch tank or utilize the technology of the interactive learning boards that educate about marine life. Whale Watch cruises are available seasonally and are a special way to enhance your day. Situated along the Freedom Trail, this two-and-a-half-story wooden house in Boston's North End served as the home of Paul Revere when he set out on April 18, 1775 for that famous ride toward Lexington. 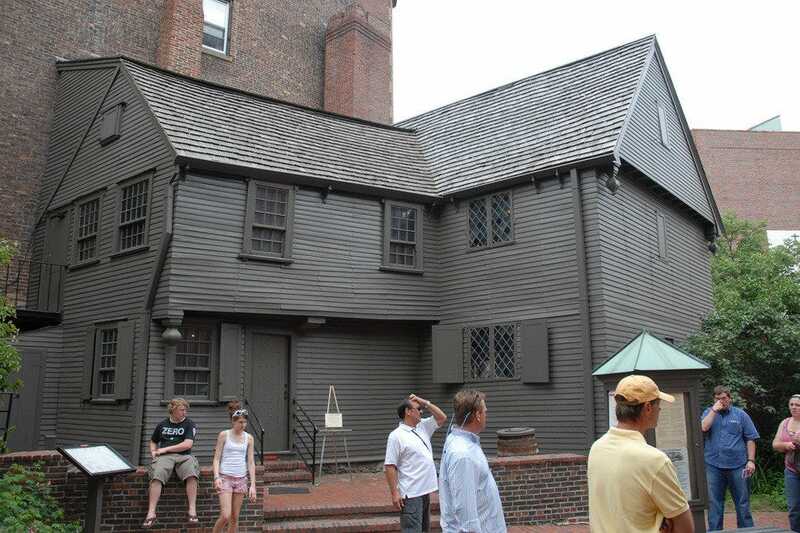 Built in about 1680 and now recognized as a National Historic Landmark, the Revere House is the city's oldest building. A self-guided tour takes visitors through the home, which features colonial-era furniture as well as original silver made by Revere himself. You'll be surprised to see the small scale of everything inside from the rooms to the height of the doorways are much smaller than modern dwellings. Faneuil Hall, originally established as a market for merchants, fishermen and vendors in 174 is now a tourist attraction known for shopping, eating and drinking. One of America's premiere urban marketplaces, Faneuil Hall boasts more than 100 shops, 14 restaurants, and 40 food vendors. On a beautiful day a stroll outside along the pedestrian walkways lining each side and window shopping everyplace before entering anyplace is loads of fun. Street performers are out year round and their skilled performances always draw a large crowd. 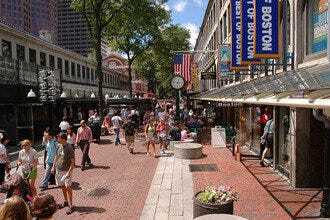 Also known as Quincy Market, Faneuil Hall is the perfect shopping destination to do it all. Who would not love to walk into a Museum and come face to face with a life-sized dinosaur? Explore each and every last crook of the Museum of Science and encounter excitement from our past, present and even a glimpse into our future. Kids are amazed by the lightning show and love the freedom to move that this large space allows. Enjoy a show in the Planetarium or take a trip around the world in the Omni theater. Not just for kids, and best for those ages four and up, the Museum of Science even has a few things for adults to learn. Exhibits change often, making the Museum of Science a must see on each and every visit. Constructed in the North End using bolts, spikes and other fittings from Paul Revere's foundry, "Old Ironsides" is steeped with Boston history. One of the US Navy's six original frigates, the USS Constitution did not lose any of the 40 battles in which it participated. Currently the world's oldest commissioned warship afloat, this impressive craft is open for free guided tours (Tuesday - Sunday), which are narrated by the USS Constitution's active-duty sailors themselves. Turned annually, on the 4th of July, the USS Constitution offers a short sail for the luck few who win tickets via a lottery style drawing.